You need to feel comfortable with the architect that you choose to work with you. Every architect has different skills, tastes, experience and abilities. The RIBA offers a “Find An Architect” service for clients. Being a small practice, we offer an individual service to clients. We are conscious that clients have finite budgets and work to develop interesting and practical projects within cost constraints. We like to keep clients in the picture at all stages of the work. If you have issues or queries as the project develops, we’re always available to discuss your concerns. We have broad experience with dealing with local authorities on planning matters, especially on listed buildings and within conservation areas. We’re as happy dealing with small works projects (those under £200,000) as with larger schemes. Most of our projects are residential. However we have also carried out commercial office and retail projects as well as buildings for health care for the elderly. We use three dimensional (3D) software for almost all our projects. We find that many clients, being unused to architect’s plans and drawings, can visualise a model more easily. Our software app can be downloaded onto a tablet or mobile phone allowing clients to have the latest amendments almost immediately. Your furniture, pictures etc, can be modelled so that you can see how it might all fit within the completed building well before work even starts on site. With a detailed schedule of works, costs can be managed efficiently and variations, while work is in progress, carefully monitored. 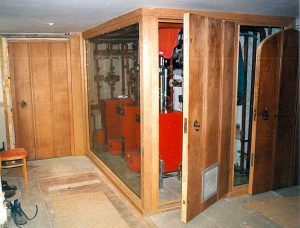 We will assist with selecting appropriate materials and suitable fittings, scheduling and costing these out either in advance or as work progresses. 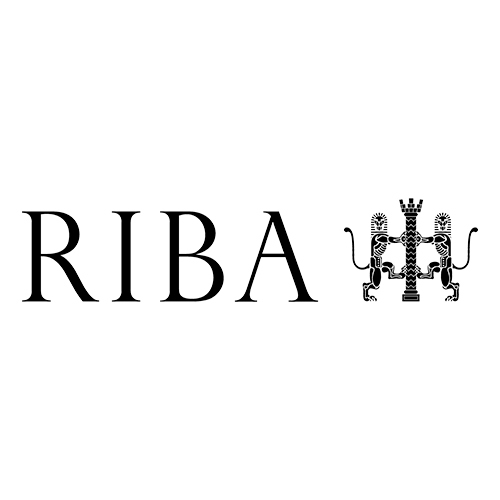 We are a RIBA Chartered Practice. We hold professional indemnity insurance, have an effective quality management system, and comprehensive health and safety and environmental policies in place. Both the RIBA and Architect’s Registration Board (ARB) have codes of conduct for members. Should you have any reasons for complaint or disputes they offer guidance on their websites. If a client has any complaint about our services, please let us know as soon as possible.